Probably not in that order unless you’re doing the super early vote thing, because Aldi opens early and you’re going to need to get in early if you want to snag a bargain on a new TV, Soundbar or Mini HiFi system. Rather than just saying “great deal, looks good” – we’ve put them to the test in the EFTM Studio and man, bang for your buck – I’d recommend lining up until that roller door opens. 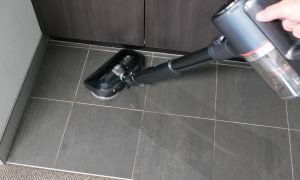 Two years ago almost to the day I reviewed Aldi’s TV special and wasn’t disappointed – this year, it’s a proper step up and the prices are better. In 2017 the 65 inch 4K TV was $899 – this year it’s $799 and way way better. 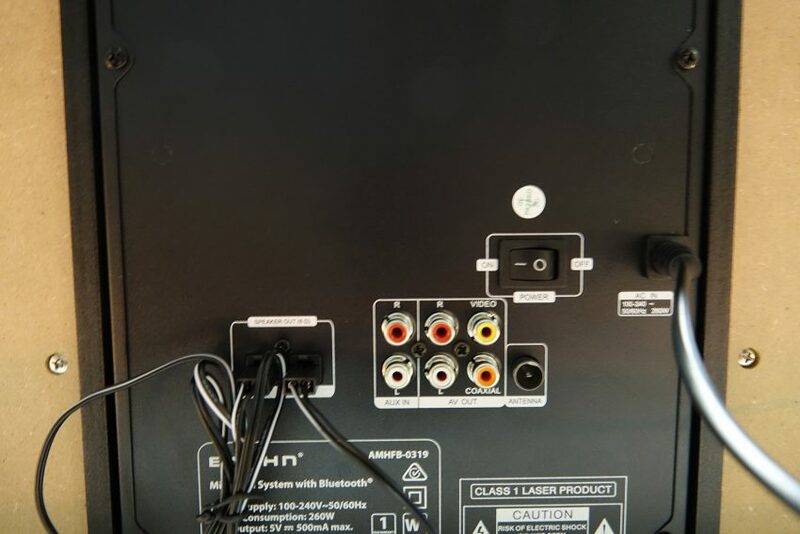 It has HDR which should improve viewing if you’ve got the best source content, but in reality the best part about this TV is pre-installed Netflix and YouTube. Right out of the box they just work. In fact, if you – like we did – choose to skip the Free to Air channel search, it says on screen “Do you want to launch Netflix?”. Sadly there’s no likelyhood of more apps coming, so don’t expect a way to get Stan or Kayo or anything else on this box. But, as with ANY TV you can hook up a Chromecast, Apple TV, Fetch TV or Telstra TV and get some cracking good content. 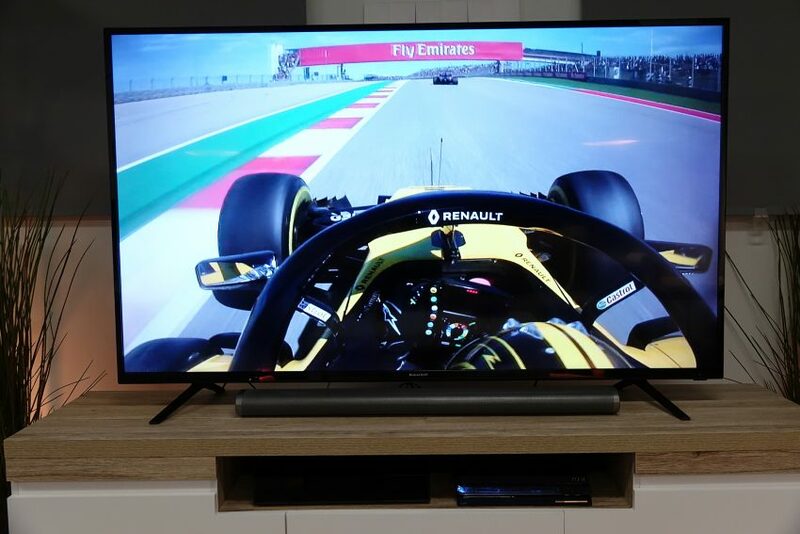 Netflix works brilliantly in 4K, it looks sensational – and if Netflix is a big part of your viewing habits – you will not be unhappy with this TV. I will say though I think the Netflix App chews up all the available power of the TV because even changing the volume was sluggish while in Netflix. 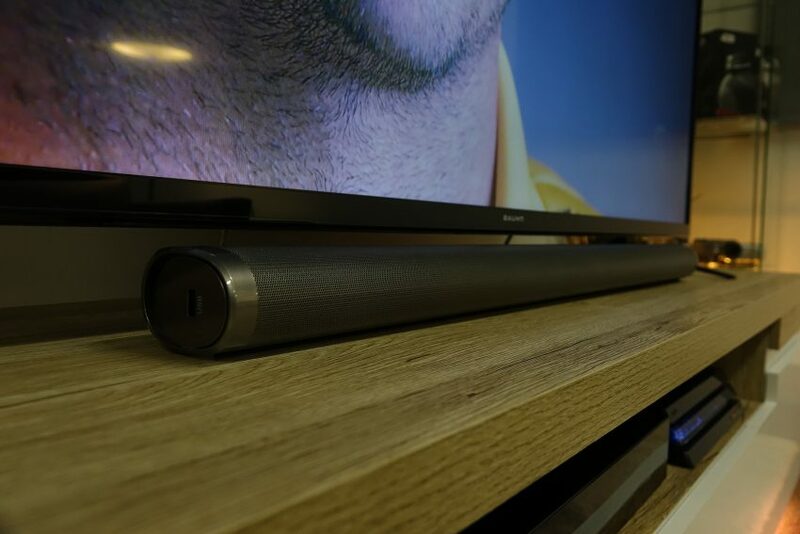 Best to hook up a Soundbar for sure. As I’ve said before, these low cost TV’s are great when watching content made for their resolution. They struggle to upscale content so any SD content isn’t going to look anywhere near as good as on a higher priced TV – but that’s just the point – you probably can’t justify that higher price – that’s why you’re at your local Aldi! There’s two remotes too – one full function and one simple quick remote for really easy basic functions. Comes ready to go out of the box, WiFi or Ethernet ready. I wouldn’t have a problem saying YES to anyone who asks me if this is a TV they should consider. Just know that when it comes to rich contrast, true colours, deep blacks and the ultimate in refresh rates and truely smart content like Apps – you do need to spend a whole lot more. 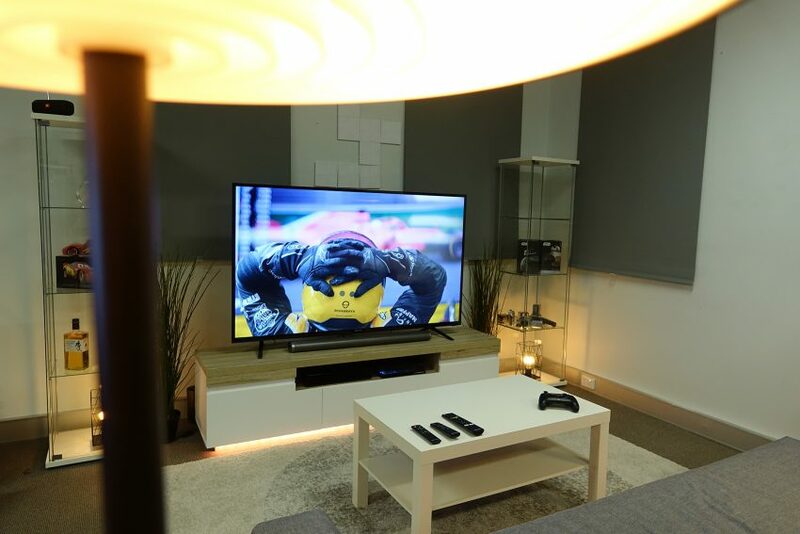 Remember though, you’ve only got one TV in your room – so you aren’t going to be regretting it based on the TV beside it any time soon. It had 3 x HDMI, 2 x USB, Optical Out and Headphone socket built in. 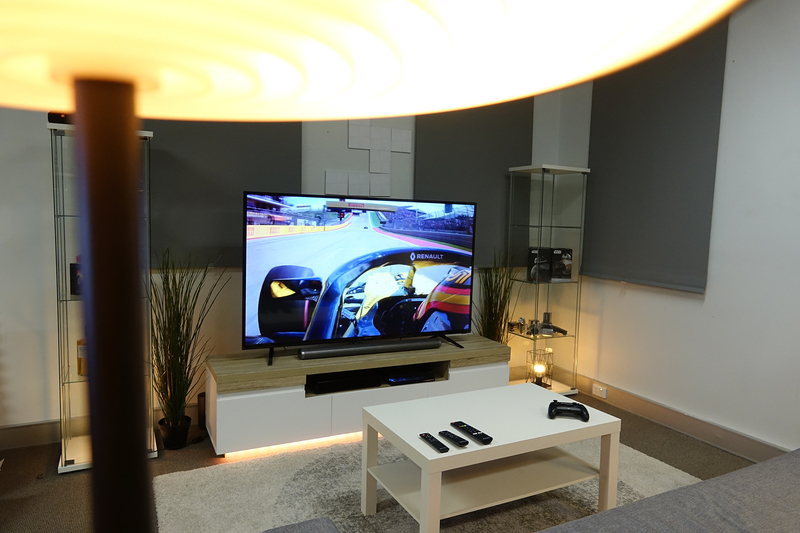 Spend another $119 – and you’re total spend is still way under $1000 and you’ve really hooked up your lounge room. 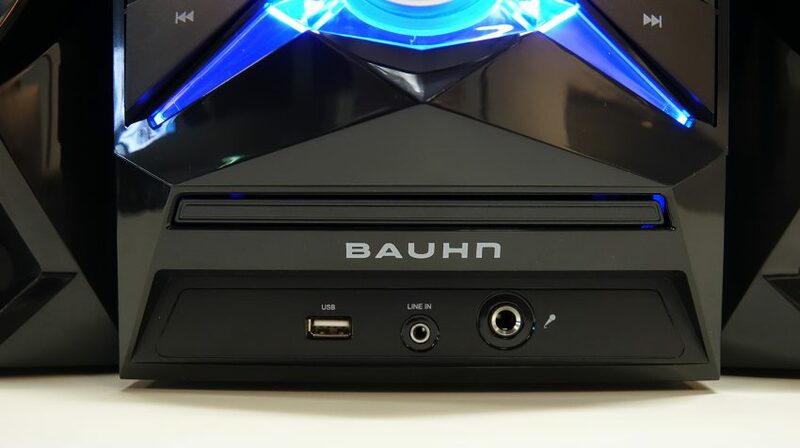 The Bauhn Soundbar is a simple two channel (Left and Right) unit with “enhanced Bass” and two 20W speakers. 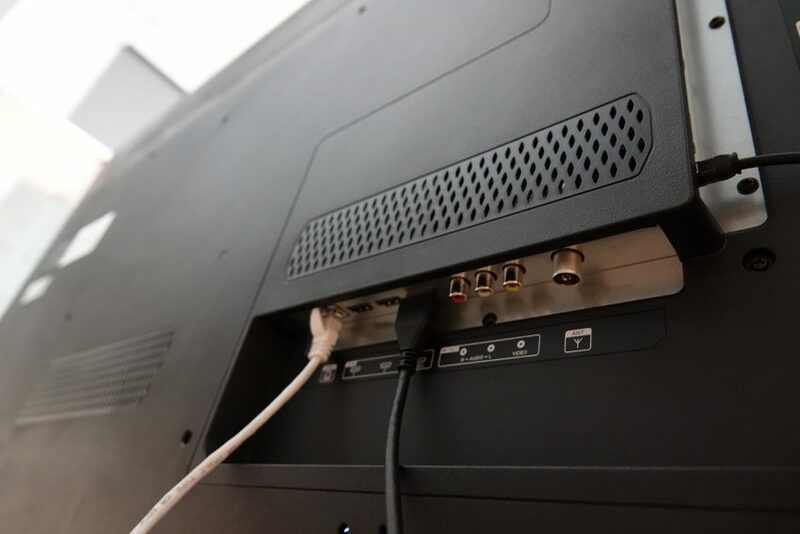 Bluetooth connectivity means you can stream from your smartphone with ease, but the real winner for me was the included Optical cable to get a fantastic connection to your TV. I had to add a 20ms delay to the SPIF sound settings on the TV, but that was easy and put everything in sync. 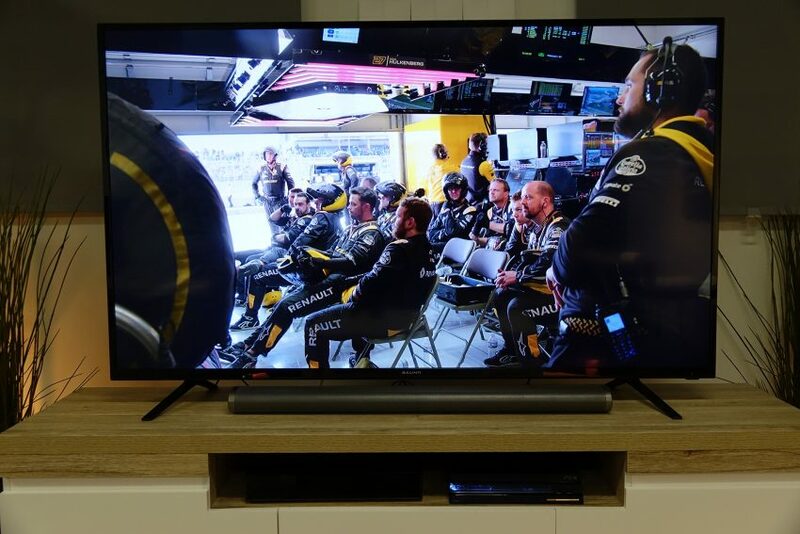 The Netflix F1 doco has epic sound, and while it was nowhere near the immersion of a 5.1 system, it was impressive for it’s L-R movement of sound following the action. 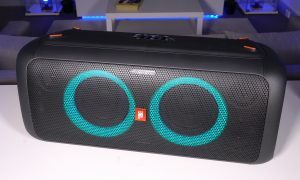 At it’s peak it’s not blowing your neighbours away, but it’s going to more than fill your lounge. If you’re buying the $799 TV – get this too – you’ll thank me. Like a blast from the past, and including a CD player, this Mini HiFi system is easy to setup (the speakers clip in to L & R sockets). I found the remote a touch unreliable for source switching, but the button is right there, easy to use. It has an external antenna socket, which you’ll need to use if you want radio, because I couldn’t even get basic local FM radio with no antenna. But really, this is for your Bluetooth. Great one for the kids rooms, I remember getting my first stereo as a kid – and this is as epic as many teens would need. 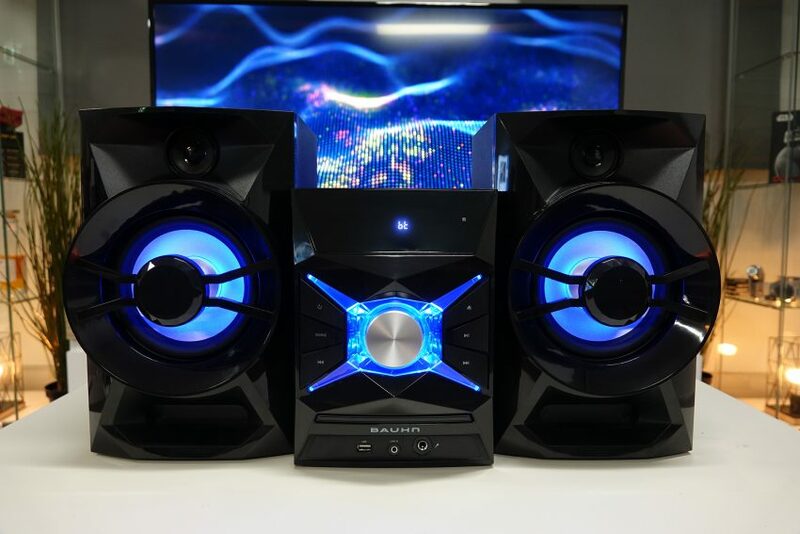 Great sound, 200W of power, again, not to frighten the neighbours, but you might have to beat down the door if they’ve got it pumped up in their room. If you’re looking for a TV for your bedroom – or the man-cave, this will do it. $333 for a 45 incher. It’s not 4K, but at 45 inches I’m really not sure it matters. 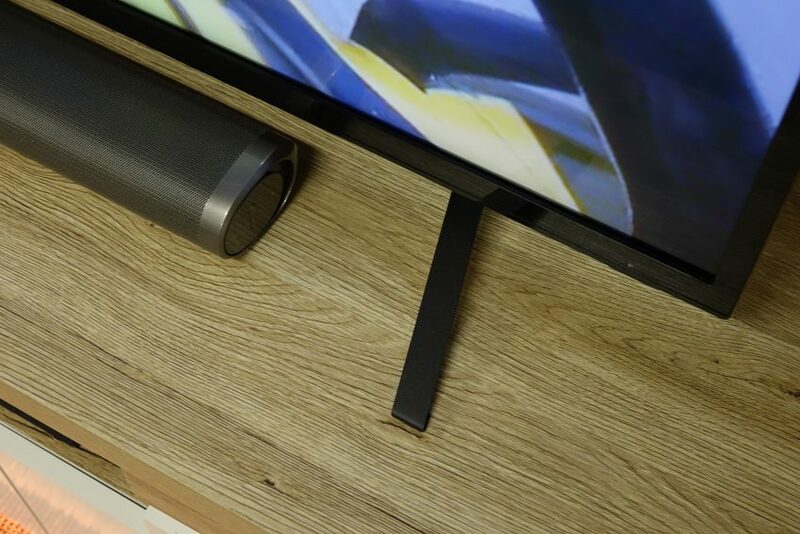 What it does have is USB access for PVR recording, and HDMI ARC capabilities, so you can hook it up to a decent soundbar or sound system. It’s nothing smart, but again – throw a Telstra TV or Fetch TV into it and you’ll be flying. These are all good products, great when you consider the price. 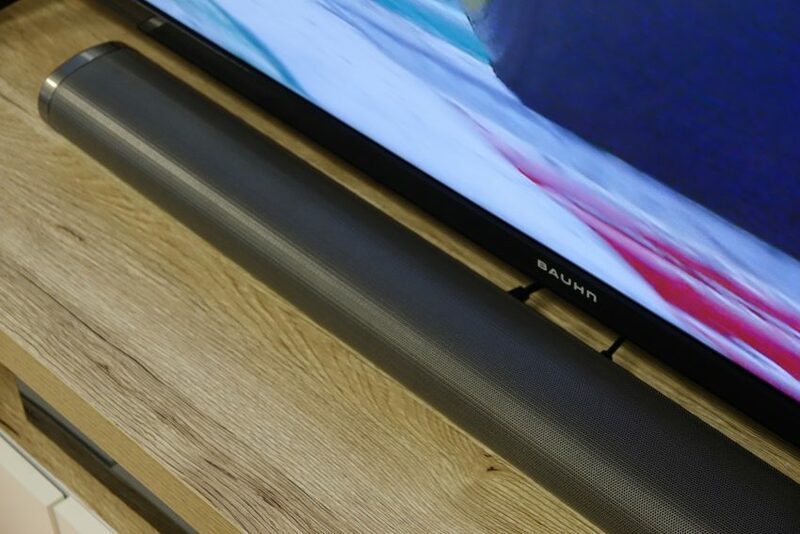 If the big screens from the big brands are genuinely not something you can justify, strap yourself in for a new winter sports season with a big 65 inch TV from Aldi – but – get in quick, they’ll sell fast.